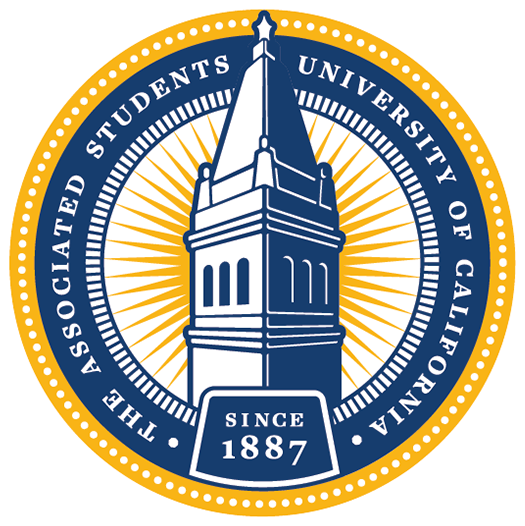 On behalf of the Associated Students of the University of California, we are writing to express support for the Shattuck Terrace Green Apartments development at 2190 Shattuck Avenue, which would bring much-needed market-rate and affordable housing to the City of Berkeley. We are enthusiastic about affordable housing initiatives, and believe the $10.1 million contribution to the city’s affordable housing trust fund is much needed. Students continue to struggle with finding housing and meeting their basic needs in Berkeley. With Berkeley’s dearth of housing and boom in demand, we see a need for aggressive and, at times, controversial action to build more housing. We implore you to prioritize the health and quality of life of residents by advocating for robust housing development, rather than protecting views. As beautiful views in Berkeley are, the housing crisis poses a much more grim reality for students and long-time residents. When asked whether they have experienced homelessness, 10% of undergraduate, graduate, and post-doc students self-identified as having some experience with unstable housing in Berkeley, according to a campus study. Housing initiatives such as the Shattuck development need to be prioritized over safeguarding views. As the housing crisis intensifies, building housing must be a priority. Addressing the immediate, basic needs of community members, which include UC Berkeley students, necessitates both short- and long-term solutions, as written by our External Affairs Vice President in her Special to the Daily Cal: “Berkeley needs affordable housing: not here for the views.” Efforts to designate the view of, and air around, Campanile Way as landmarks will hurt the ability of the City of Berkeley to respond to its severe housing crisis. 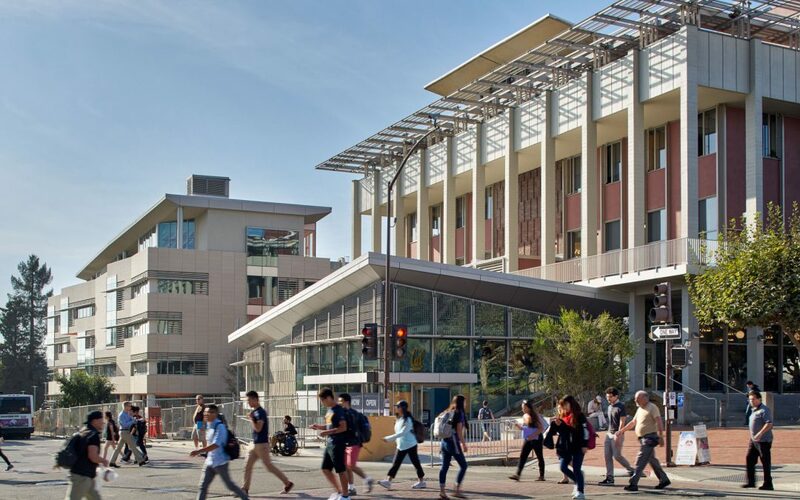 We need to fast-track denser development near campus, starting with the 2190 Shattuck proposal. We do not have time to be stalled by anti-housing efforts. Moving forward, we urge you to support building market-rate and affordable housing, and not entertain landmarking air. As gentrification, homelessness, and housing affordability worsen in Berkeley and the greater Bay Area, Berkeley City Council must think of the residents who are facing the consequences. Download the PDF version of the statement here.